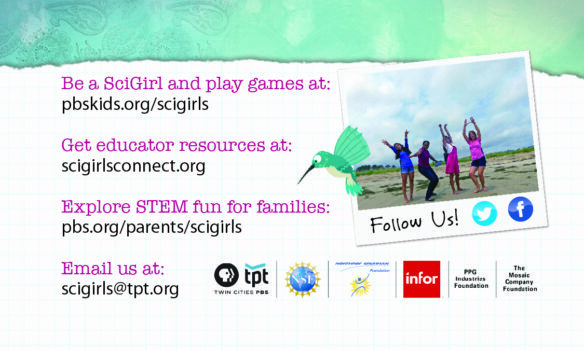 SciGirls Handouts, T-Shirts, and More! 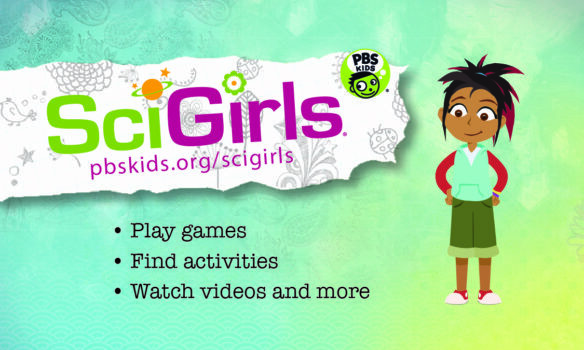 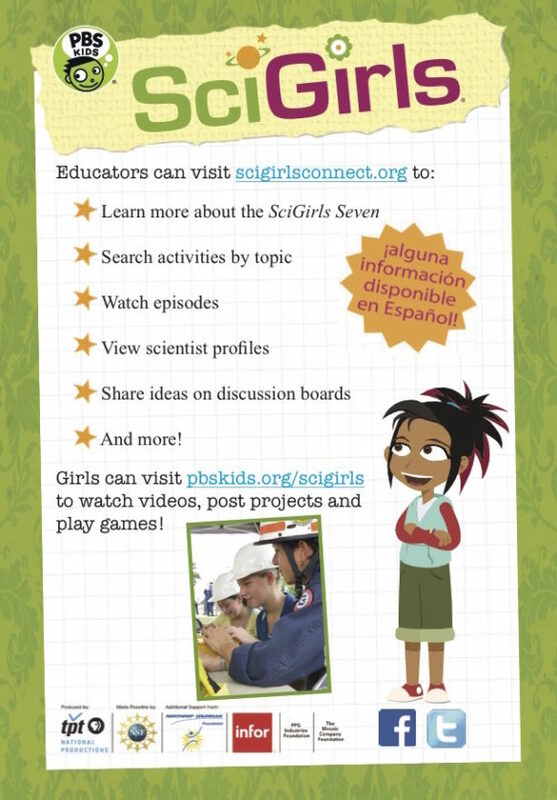 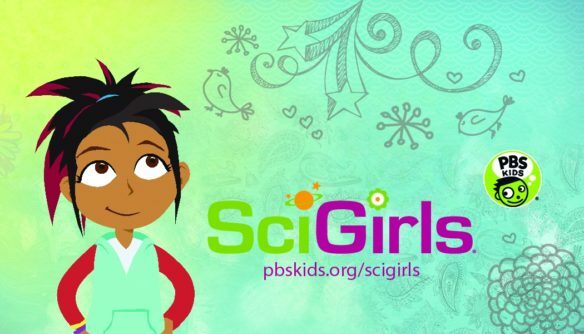 Free downloads of SciGirls materials! 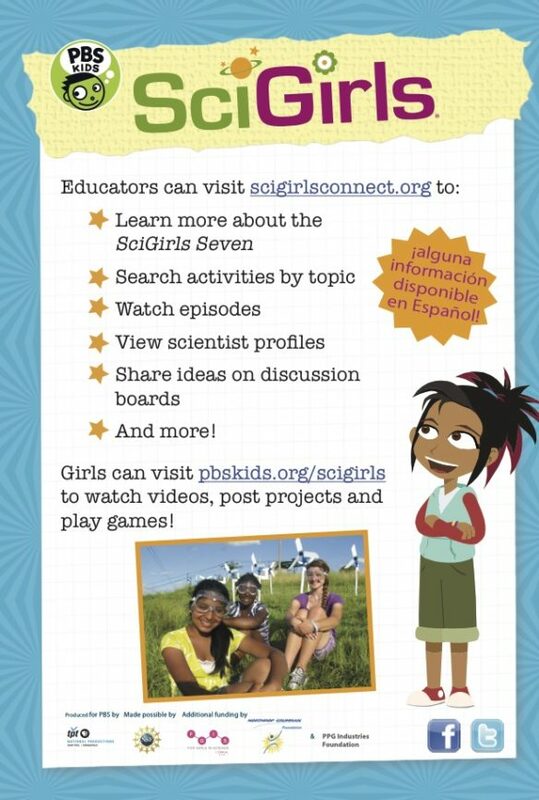 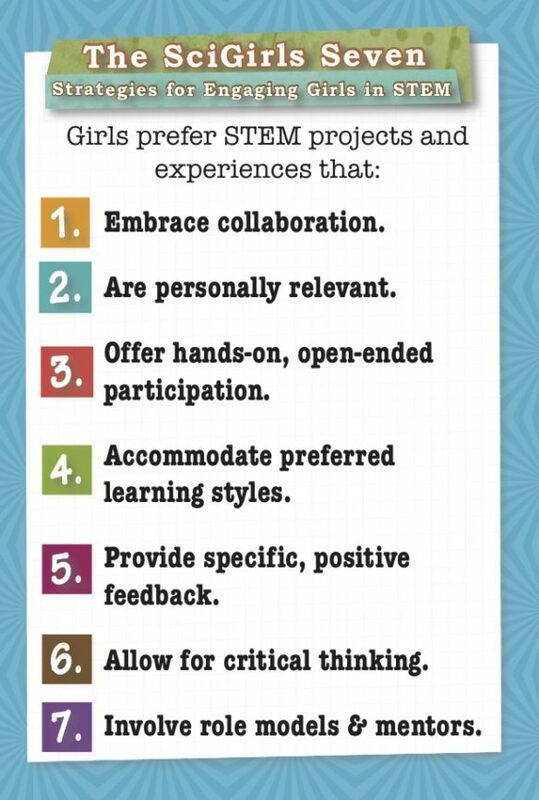 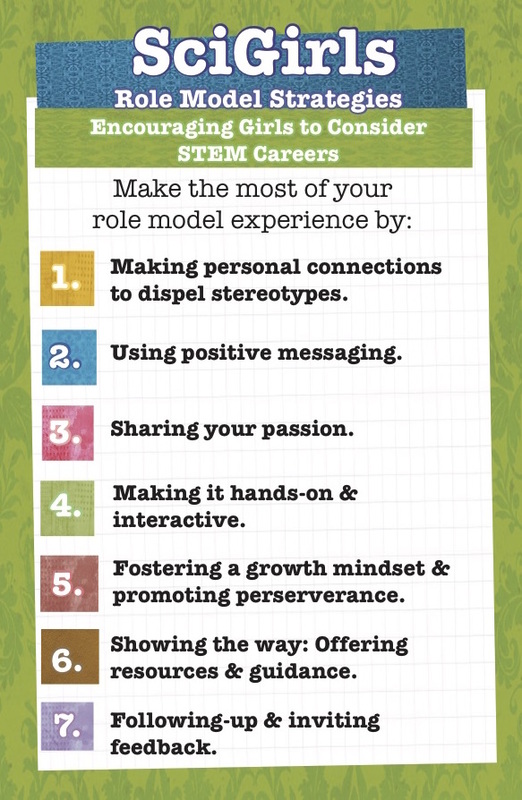 Or request materials by contacting SciGirls Sr. Outreach Coordinator Niki Becker at [email protected]. 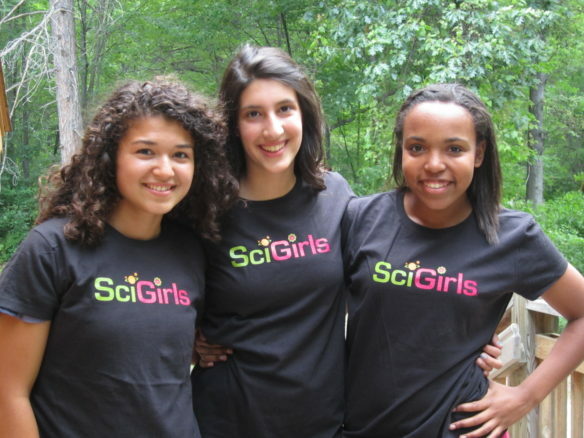 Contact SciGirls Sr. Outreach Coordinator, Niki Becker at [email protected], to purchase.